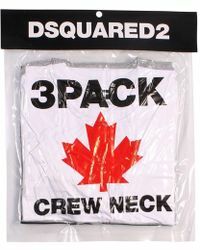 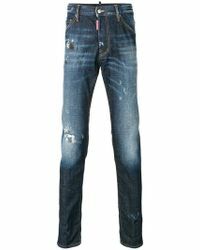 Bringing a tongue-in-cheek humor to the fashion world since 1994, DSquared2 is a Canadian brand that knows how to mix fun, glam rock style and high quality craftsmanship. 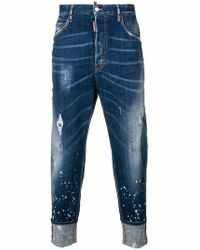 Twins Dean and Dan Caten design the entire men and women's ready-to-wear collection, which are both unapologetically loud and proud. 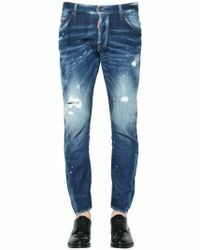 Expect to find bold colored cotton sweatshirts, printed T-shirts, flamboyant shirts and traditional Italian tailored chinos and pants from the DSquared2 men's clothing collection. 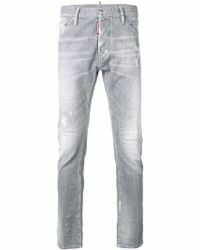 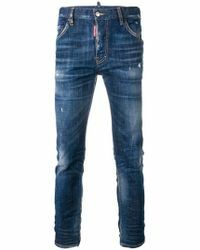 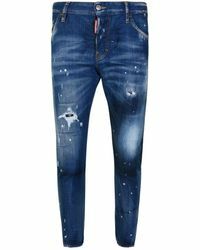 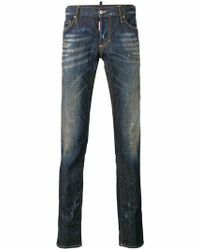 The men's offering from DSquared2 also includes a vast denim range, comprising of every cut and fit a man could want.